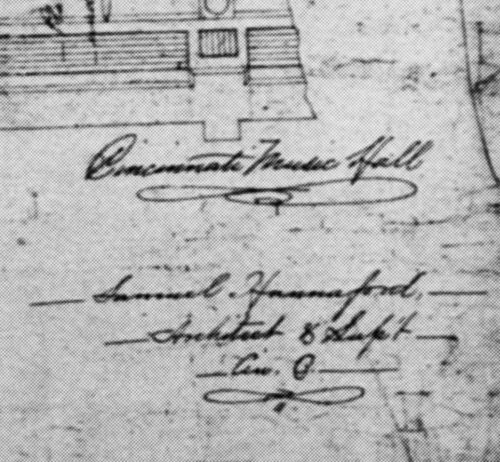 Samuel Hannaford was the head of the most prolific and probably most successful architectural firm in Cincinnati from before the Civil War until he retired in 1900. The firm, under the leadership of his son and others, lasted until the 1960s. It has been described as a real architectural dynasty. Hannaford was born in Britain, as were many of the leading architects in the Cincinnati area around the period of the Civil War. His family brought him here when he was a child, to Cheviot. He attended the farmer's college for a very short time, before he co-edited a satirical magazine which led to his dismissal. Like most architects in the mid 19th century, he probably went to the Ohio Mechanic's Institute, but was basically trained in the firm of practicing architects. Hannaford lived in Winton Place, near Spring Grove Cemetery and is said to have been the first and only mayor of Winton Place before it was annexed into the city. He was a prominent member of the Methodist Church in Winton Place, which he designed. Hannaford was married twice, and had a number of children by both his wives. 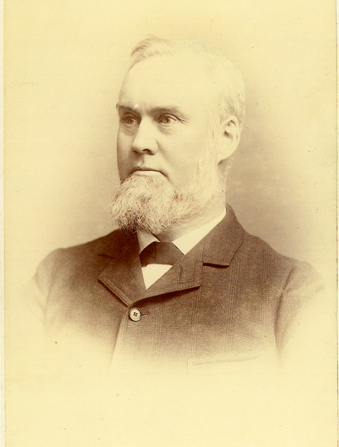 Hannaford joined Edward Anderson, his first partner, in the late 1850s. They lasted together until about 1870 during which time they designed well over 100 buildings. Their first major landmark commission was the old workhouse, a civic landmark in the Mill Creek Valley. There was competition among architectural firms to get the winning bid for Music Hall. The leading firm bidding for the work was Ware and Van Brunt, of Cambridge, Massachusetts, whose architects were described as "avant-garde" for the period. The winning design, of course, went to Samuel Hannaford and his partner Edward Procter, who had recently joined the company. Edward was the son of one of the founders of Procter & Gamble. On May 23, 1876, Hannaford & Procter, whose bid of $1,500 was the lowest, were engaged as architects for Music Hall. Once the construction started, a dispute occurred over the quality of the limestone masonry. The work completed so far needed to be torn down and reconstructed—an additional, unexpected expense. Design modification was needed, and fast, if the hall was to be completed in time for the 1878 May Musical Festival. Hannaford's firm quickly revised the plans and specifications. By summer the work could begin again. In addition to having been hired for the original design, Hannaford's firm was again retained for the 1896 remodeling, which would modify the structure to make it easier to present opera and other performances. 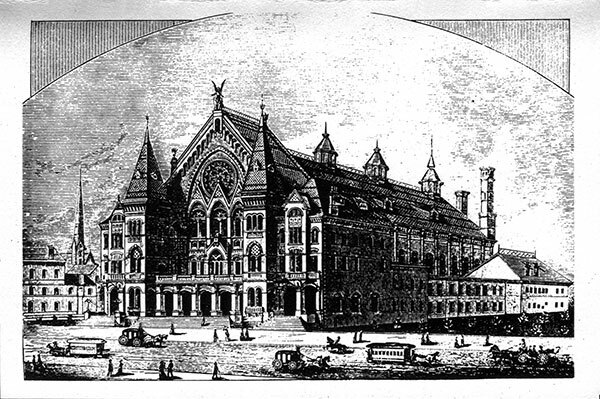 Throughout his career as an architect, Hannaford and his firm designed quite a few structures in Cincinnati, many of which are still standing, including St. George Church (dedicated in 1874), Cincinnati City Hall (1893), Nast-Trinity Methodist Church (1881), the Cincinnati Times-Star Building (1933), Emery Theatre (1912), and the Cincinnatian Hotel (1882). While he's known for designing so many public buildings, Hannaford also designed a great number of prominent residences, including "Parkview Manor," the mansion owned by George Barnesdale Cox, aka "Boss Cox." The home was recently renovated and is now the Clifton branch of the Public Library.